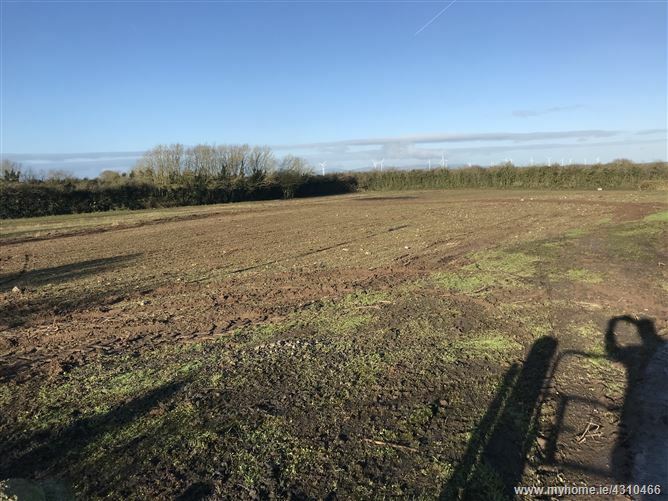 Excellent c.4 acre roadside field with road frontage to two roads. 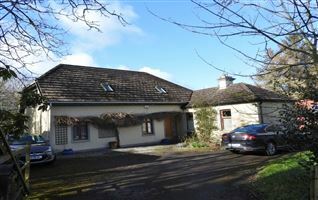 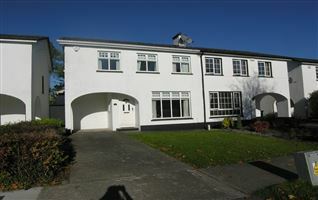 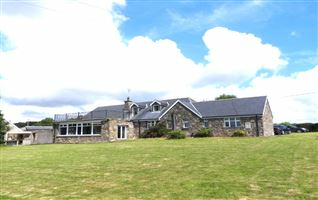 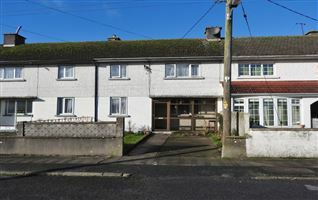 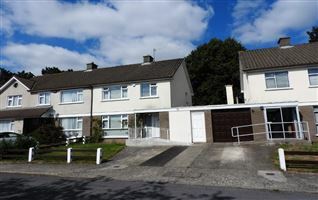 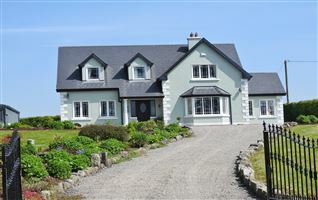 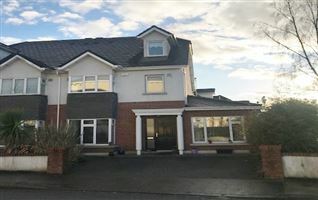 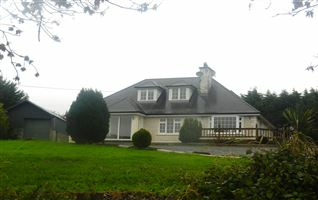 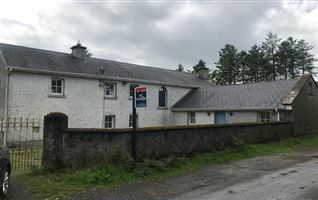 Located only 2km from Urlingford & 13km from Thurles. 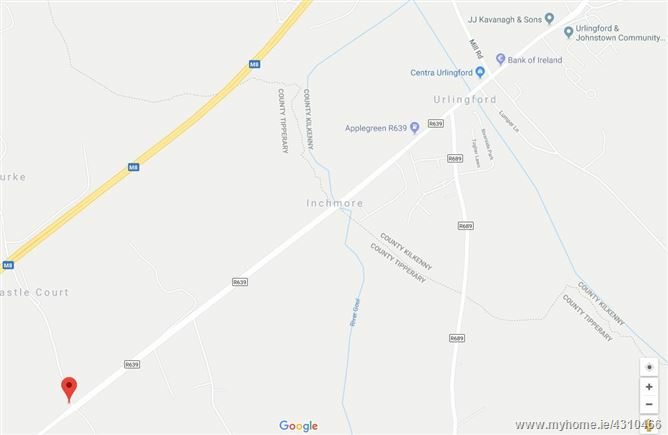 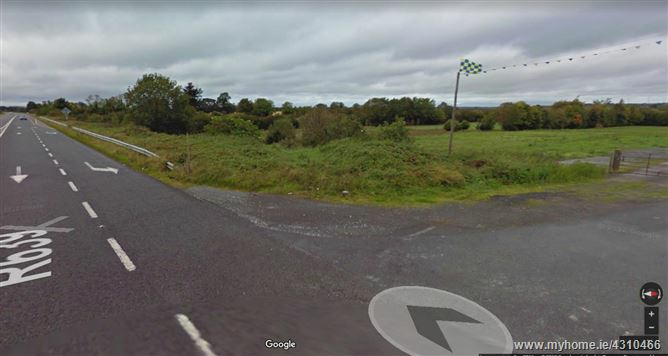 LOCATION	2km to Urlingford, 13km to Thurles, 31km to Kilkenny.